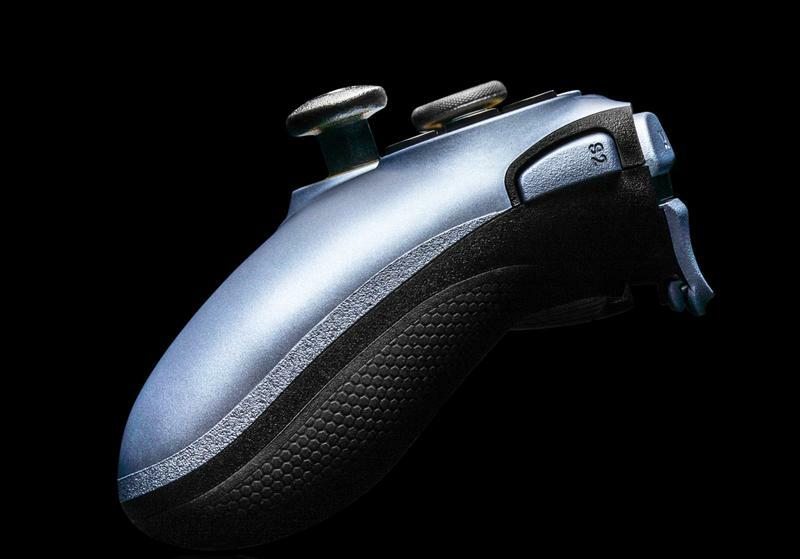 The Xbox One Elite controller is, without question, the best controller experience I’ve had with a video game console. I use the thing almost daily, and even a couple years later it’s still a great joy to use. Meanwhile, I love my PlayStation 4 controller, but it’s just the system default controller. 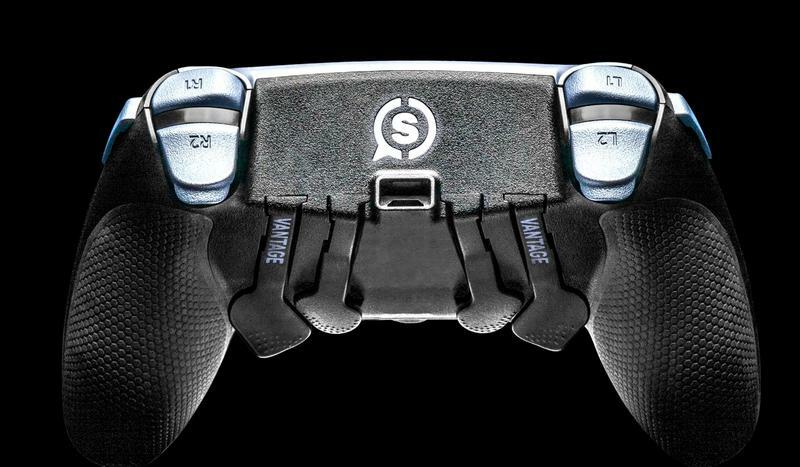 It’s generally nice, but the thumbsticks have always been a weak point, and there’s nothing in the way of customizability. 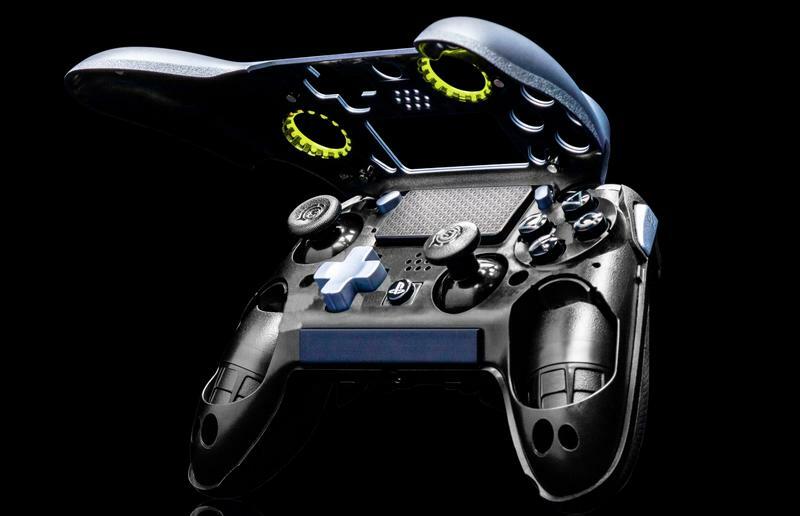 Sony isn’t likely to release an “Elite” controller of its own, so gaming peripheral maker SCUF is stepping up with the SCUF Vantage, an officially-licensed controller for the PlayStation 4. The Vantage does a lot of what the Elite does, and then some. Perhaps most notably, the directional pad and left thumbstick have been swapped to give the controller an Xbox-style thumbstick config. 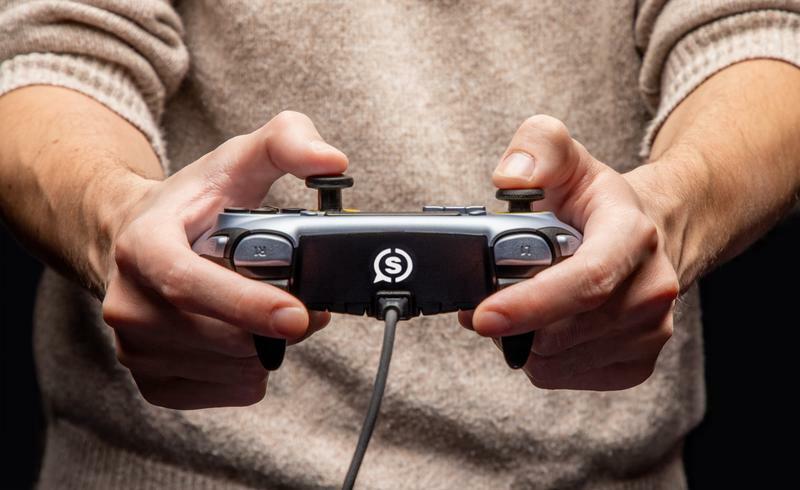 The directional pad and thumb sticks can be swapped out, and there’s a set of four paddles that can be added to the back of the controller. The controller has a quick remapping switch to change the layout as you swap between games, and it features adjustable hair triggers. 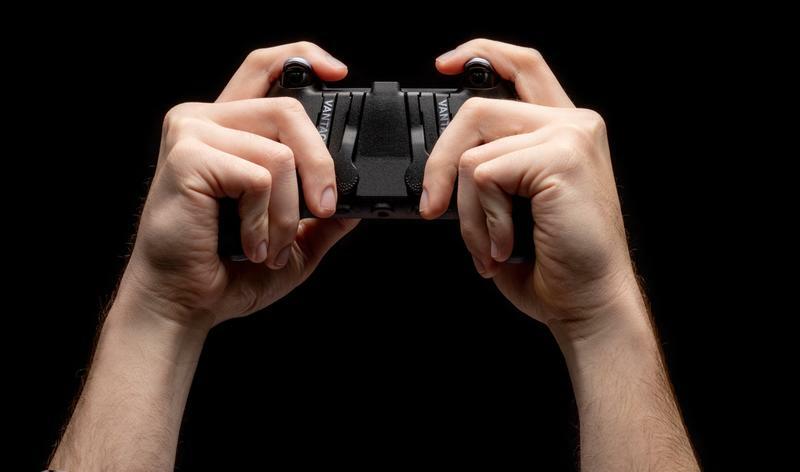 On top of that, though, the controller features side-mounted “sax buttons” next to mimic the regular triggers that the company says are easier to reach. 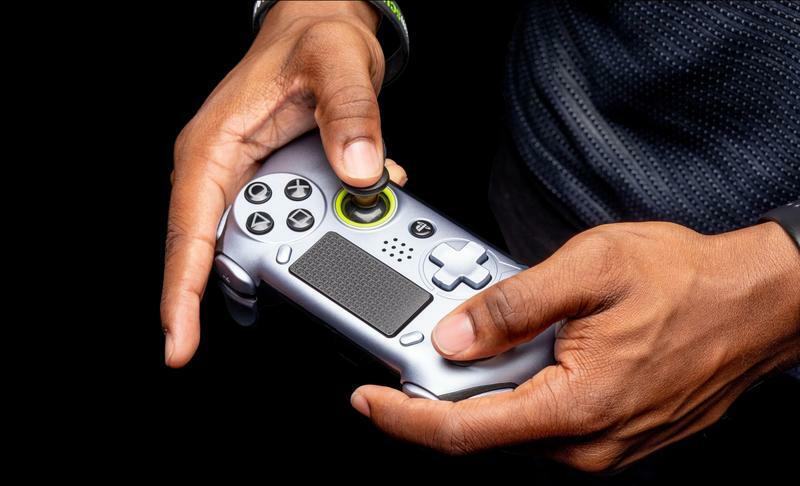 On the higher-tech side of things, the controller features an audio touch bar that you can swipe to adjust audio at the flip of a finger, and the vibration motors can even be removed by peeling back the removable faceplate if you don’t dig the extra weight those add. Even the accessories offer an Elite-like experience. 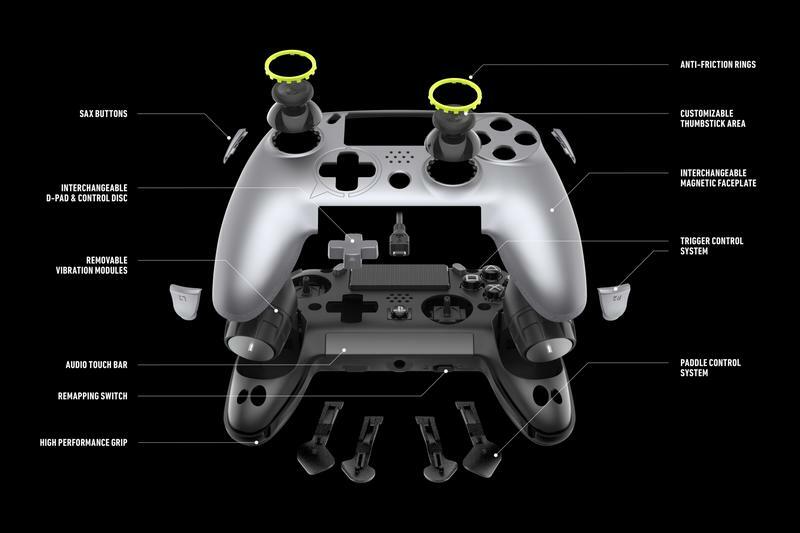 The controller comes with a choice of directional pads, 3 different heights of thumbstick, and a braided USB cable. If you pick up the more expensive edition it comes with a hard case. Of course, this all means an Elite-like price. 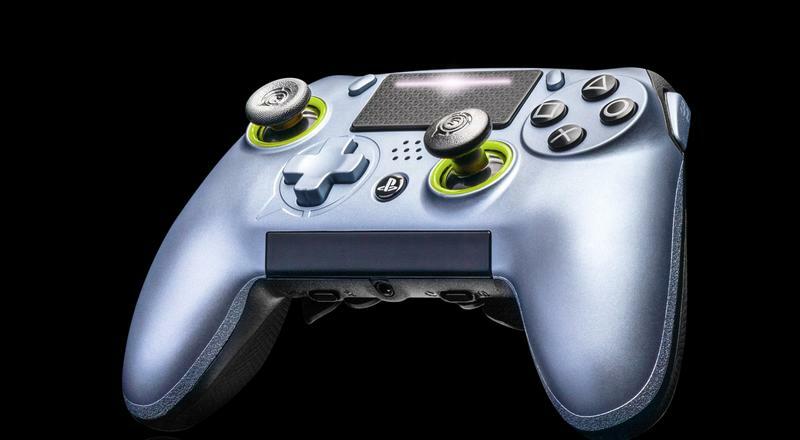 If you’re a wired-only player, you can get one for $170. The Bluetooth option (with case and option to play wired) is even more expensive at $200. 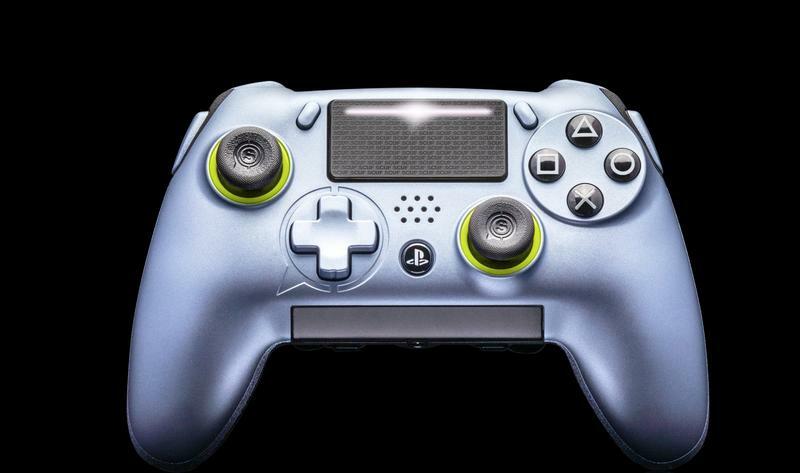 SCUF is launching the controller later this summer, but the PlayStation gamers who looked at that Elite controller with envy will what looks like a solid option in the SCUF Vantage. I’m tempted to pick one up myself. If I do, you’ll hear all about it right here.